Here's the second "The Scarecrow of Oz" one-shot. It truly is a follow-up to the first one-shot and ties up the lose end with the Tin Man. In March we will release "The Scarecrow of Oz" serialization. 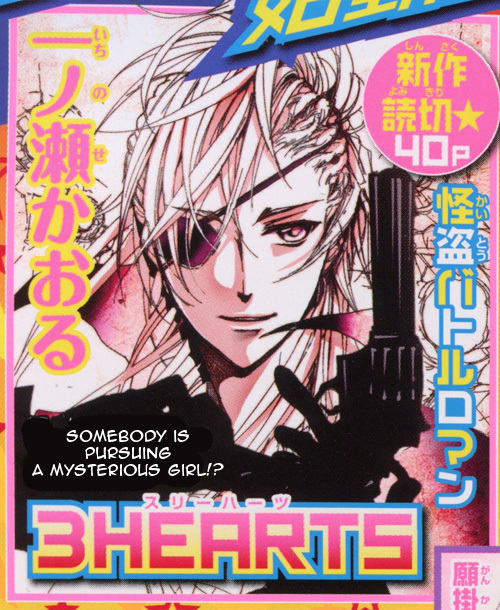 The serialization will only be three chapters long and is currently running in "Hana to Yume" magazine. The serialization covers the third witch who chose the beast. (The little lion beasty is adorable!). Borders Books is in bankruptcy and I've seen all kinds of blame going around. I was most irritated by people who blamed customers for Borders demise. That's like saying the customer doesn't know what they want and that we as customers should be joyful for whatever Borders brings to our lives. I haven't been to a Borders in months. The last time I went, they were having a tent sale to get rid of awful books and the random non-book crap they sell. Before that visit, I noticed that my Borders was selling fewer and fewer books in favor of the random non-book crap. Most of this non-book crap is the random crazy-cat-lady crap you'd find at a Hallmark store. If I can't find any books I want to read at Borders, what am I supposed to do? The obvious means available to me is an online book seller like Amazon. Case-closed: Amazon wins and Borders loses and has to at some point unload all that random non-book crap at pennies on the dollar. I read a lot of manga and lately I've heard a lot of manga publishers and their related sympathizers complain that with Borders closing they will have fewer places to sell books. 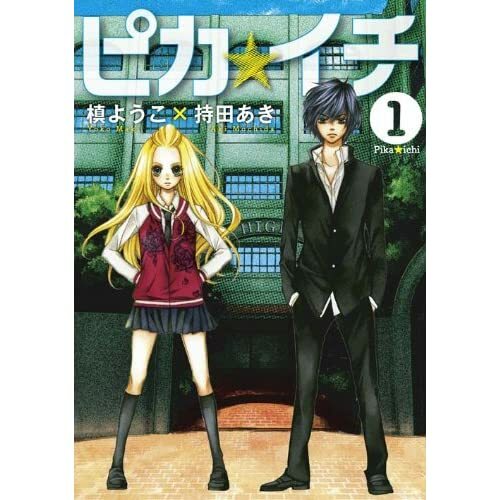 "Gakuen Alice" Volume 15 -- One of my favorite volumes and the best sports arc in any series I've read so far 5/5. 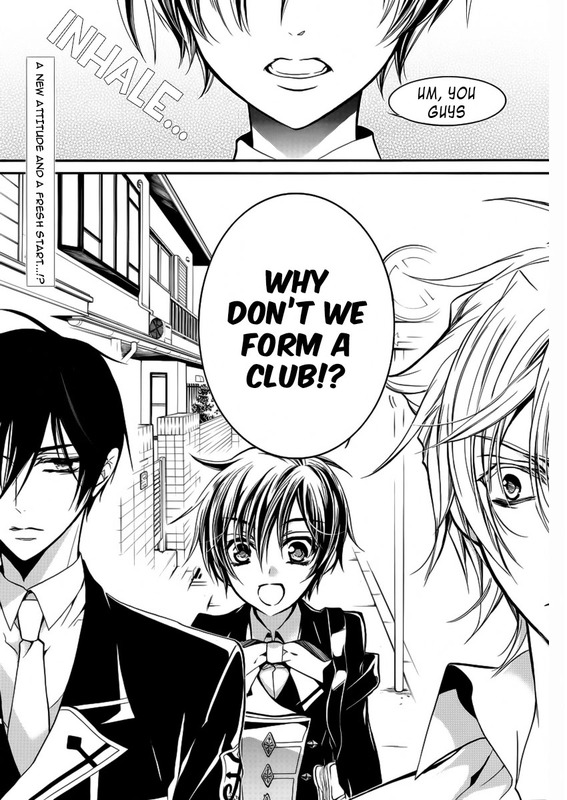 I can't read the tiny font Tokyopop uses for the outside of bubble dialog, though. If you want to buy some of these books, please consider buying them from the Omari's Sister's Amazon Store. Support your favorite manga series and put a nickel in my pocket. My gosh, that slow boat from Asia was EXTRA slow! There are some cute extras included in the 4th volume of "Zettai Heiwa Daisakusen". 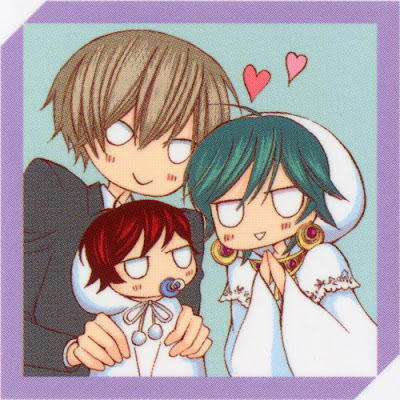 There's a thank you page with very nice drawing and a short omake about the baby prince! So cute! I love stories that end in marital and family bliss! I'll try to get those out along with refreshed links to purchase your own copy of volume 4 in March. Lion and Eagle ...what's this I feel? Could it be a touch of moe? 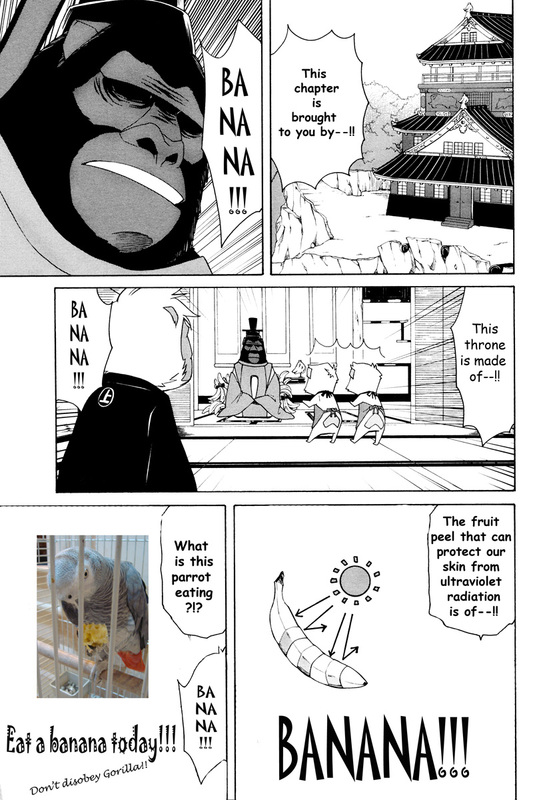 It's another wacky chapter of the cute animal civil war story! It's hard to say who my favorite character is because I like all the characters so much for their individual quirks. In terms of a pair, though, Lion and Eagle are easily my favorite. From now on, all comments with inquiries about release dates will be rejected. There is a detailed release schedule page on this blog to look at if you want to know when releases will occur. The link is here or near the top of the first column of the right side panel on this blog. Note: The release dates at the end of manga are the dates the manga comes out in Japanese and not English. 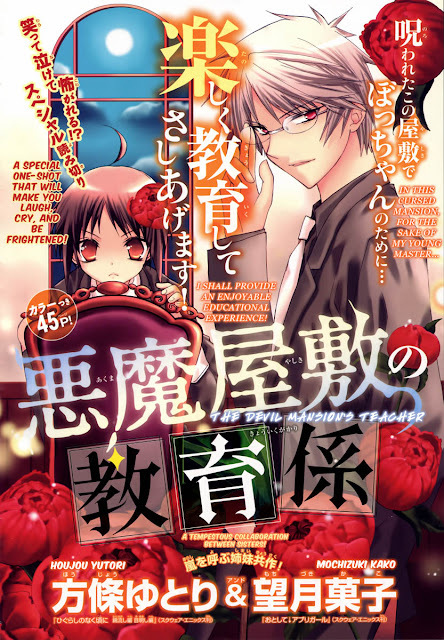 Halloween in February: "The Devil Mansion's Teacher"
This one-shot was supposed to come out last Halloween, but because I underestimated the amount work needed to do the image editing and redraws, we couldn't get it done in time. Fortunately, things came together now, so we'll have a little bit of Halloween in February. "Furou Kyoudai" to be Serialized! 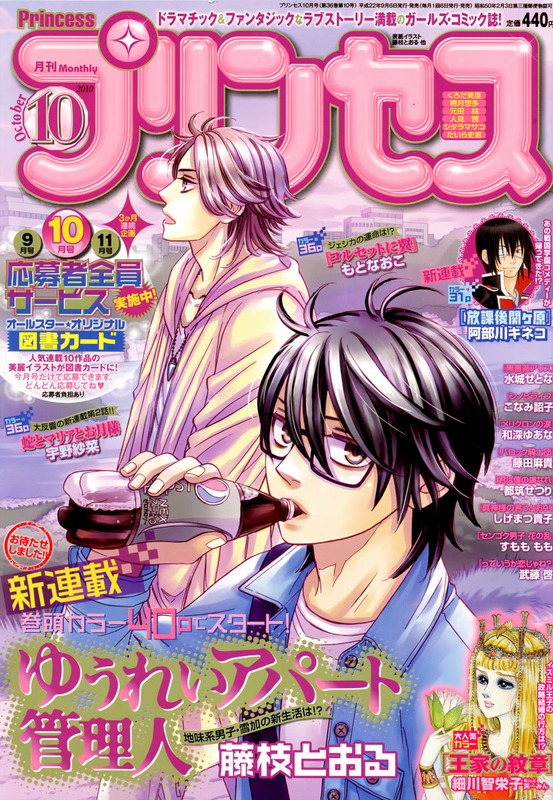 "Furou Kyoudai" will be serialized in Hana to Yume magazine starting in issue 7 (March 5, 2011)! We will, of course, pick up the series. 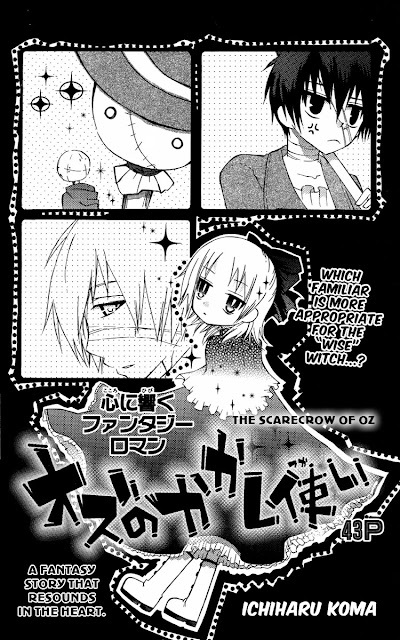 Like "The Scarecrow of Oz" it should be a short serialization. I will update this post with a preview image when I get Hana to Yume issue 6. Series Debut: "The Ghost Apartment Manager"
Announcement: The Big Spring One-Shot! 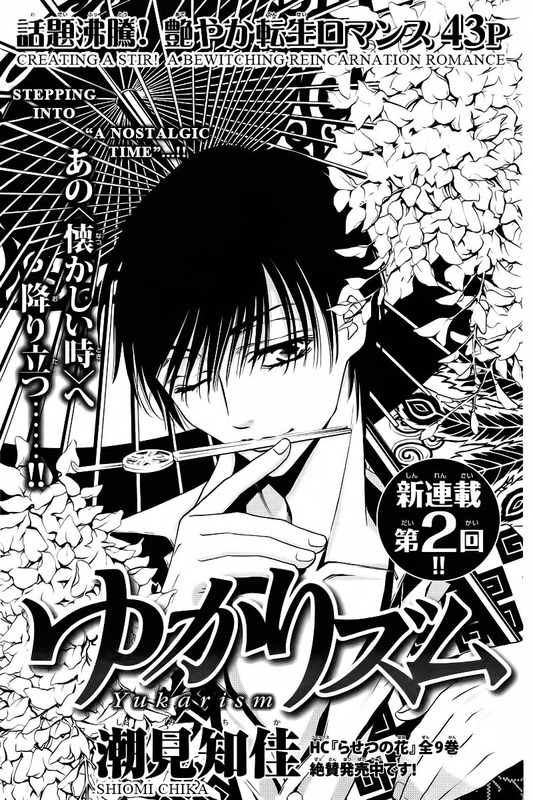 Our Big Spring one-shot will be "Nanairo no Mukou" ("The Other Side of the Rainbow") by Sora Kakeru. It's a fantasy story in which a boy finds himself in a world without adults beyond the rainbow. There's a magical fan, a dragon, rainbows, flowers, demons, a miko, action, and a little romance. There's no unicorns, though. A unicorn would be epic! Ah...springtime and childhood fantasies. I hope this is a story that adults and children will both like and I hope it's something some of the parents who read this blog can share with their children :). We are aiming for a late April release. 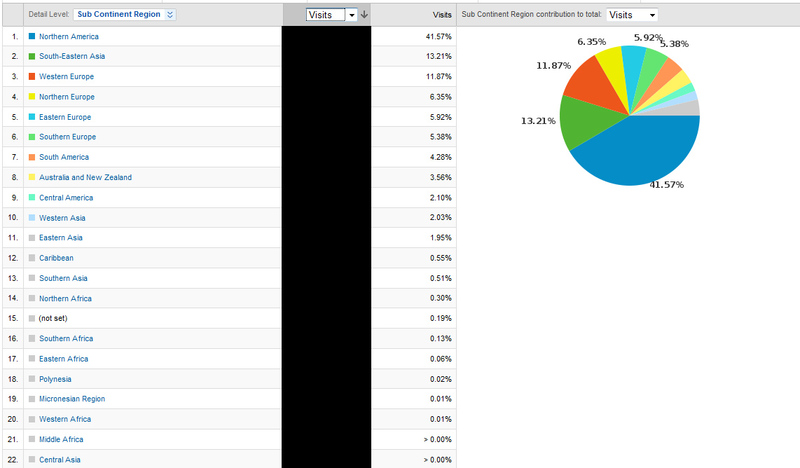 Here's some stats from Google Analytics about this blog that I thought were cool. It's sad to see that very little traffic comes from Africa. Hahaha! This funny come to us from our cleaner Suzume! Thank you! Oh, Yukari, I like you a lot! I love the way you find joy and entertainment in your situation and you're so cute when you're Yuumurasaki. The question is what happens when you actually have to do your job as an Oiran? That ought to be fun. Anyhow, so far this is a very heart warming story despite half of it taking place in a red light district. 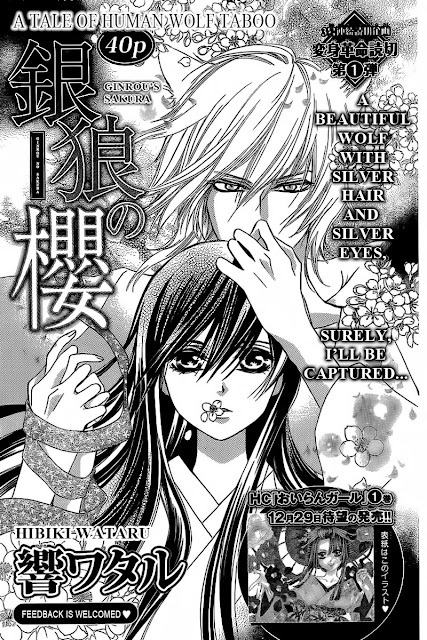 Valentine's Day Special One-Shot: "Ginrou no Sakura"
This was a big group effort to complete. Nearly every page had a complicated redraw and I want to thank the Kumiko, Ichigo Stars, and Silver Lunar for taking on and conquering the challenge this one-shot presented. Junketsu + Kareshi Chp 7 -- Dude looks like a Lady! Here is "Junketsu + Kareshi" chapter 7. This is basically a heavily comedic bridge chapter to the next story arc. I know a lot of you are waiting, but silly me is letting the Super Bowl get in the way. Haha! 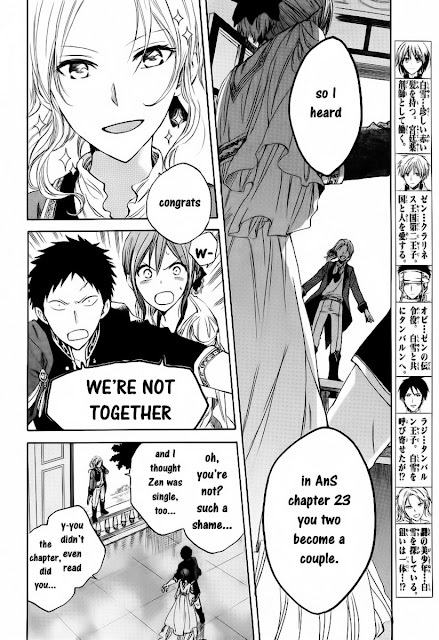 Anyhow, here's a preview for "Junketsu + Kareshi" chapter 7. The chapter pretty much goes along like this. 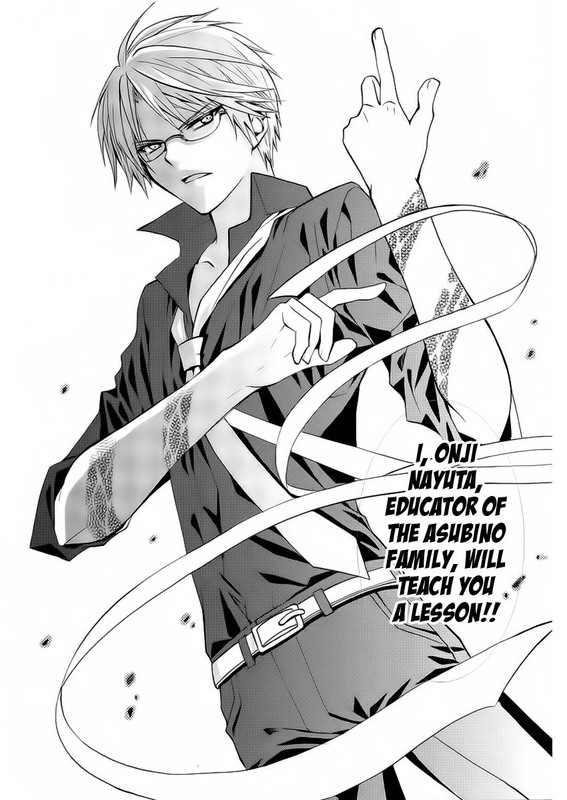 Sorry, but there are no Aki eye-candy shots in this chapter. Please excuse any typos or errors; this hasn't been QCed or proofread yet. My desk is overflowing with one-shot is various stages of completion (Most awaiting typesetting). Since February is a short month, I've decided just to translate the group's core series and complete the stack of one-shots. We'll resume a more regular schedule with all of our series and at most one one-shot per month in March (there will be a double release of Pika Ichi!). I hope you enjoy all the one-shots. I promise they are lots of fun :). Manga Pre-Order Sale at Amazon! I have amassed all the bargains here! And, yes, I pre-ordered all of these tonight :). 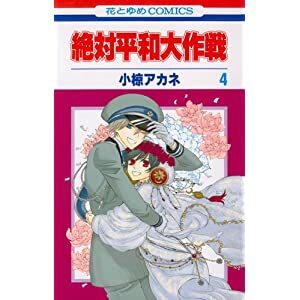 Zettai Heiwa Daisakusen Volume 4 is Out! Yes Asia only charges $3.99 shipping to the US and Canada. Please see their website for information on shipping to other countries. Poor, poor Nagi...is it real or a spell? 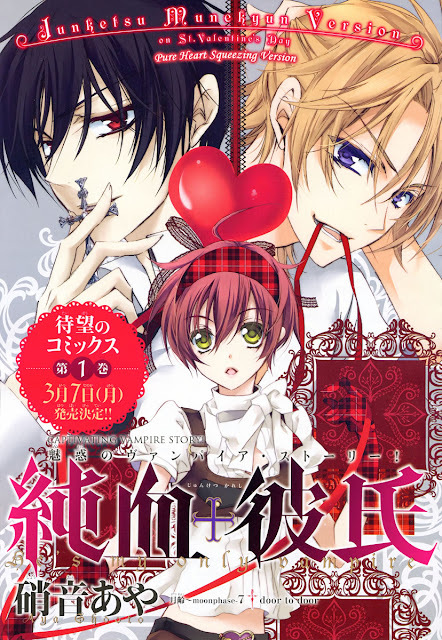 Chapter 7 is short, but it's a real treat for Nagi x Ayato fans. Personally, I just like Nagi. This is my favorite cover image so far. Ayato looks like he/she is being nuzzled by her big brother, but big brother is looking quite possessive and un-big brother-like. Try getting through that Yugo!